KU Media Productions offers live webcasting for the KU community, friends of the university and non-profit organizations. Our webcasting services are designed to be flexible to your project needs. We are able to webcast to thousands of users as they watch KU commencement proceedings or we can scale our system to handle a presentation that allows the distant audience the opportunity to interact with the conference speakers. We welcome you to speak with us about how we can design a live webcast system that will meet your project needs. 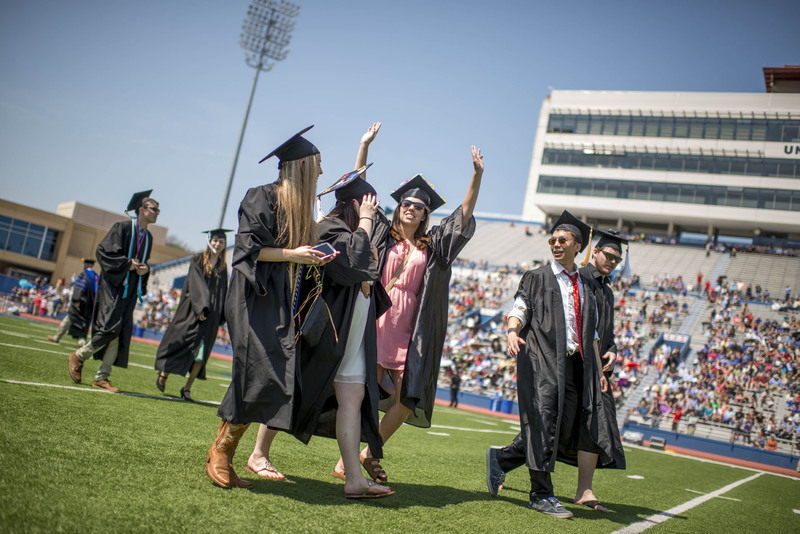 KU graduates walk the stadium field for a local audience of 25,000 and an online audience of 3,000. Our webcasting services are available at locations on the Lawrence, Edwards and KU Medical Center campuses. Our mobile services allows us to create a one-on-one job interview or expand your local conference or seminar audience to include distant sites in Kansas or around the world. the BEST conference center, Edwards Campus. Our webcasting services can be integrated into other services offering you the opportunity to webcast as well as capture an event. 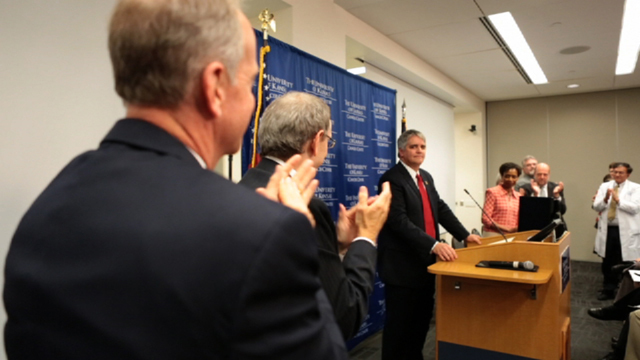 KU Media Productions was able to provide a live webcast as well as capture the NCI Designation Press Conference event and produce a video for the KU Chancellor's Office. 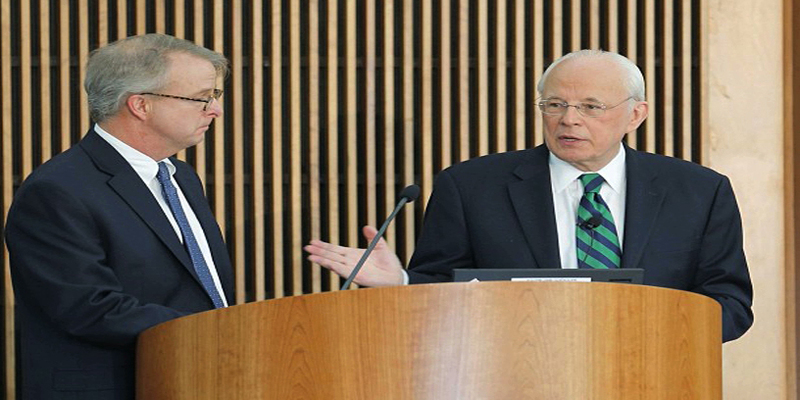 Watch a portion of the NCI Designation Press Conference video. KU Medical Center NCI designation press conference was streamed live from the KU Hospital and KU Medical Center homepages. A recording of your event allows the project to continue past the live activity.